The last season of Broad City will see Abbi Jacobson’s character have a relationship with a woman. Things are set to get all emotional as the upcoming fifth season of Broad City will be its last, but the New York City-based show is set to go out with a bang. 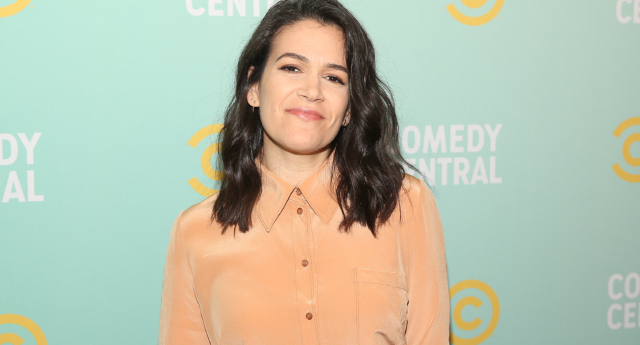 Ahead of the season premiere, co-creators Abbi Jacobson and Ilana Glazer revealed in an interview that Jacobson’s character, Abbi Abrahams, will explore her sexuality by having a relationship with a woman. Jacobson also lends her voice to the role of Princess Bean in Netflix’s Disenchantment. Broad City returns to Comedy Central on January 24.